It’s quite a surprise visiting Tanay, Rizal for the fourth time this year. 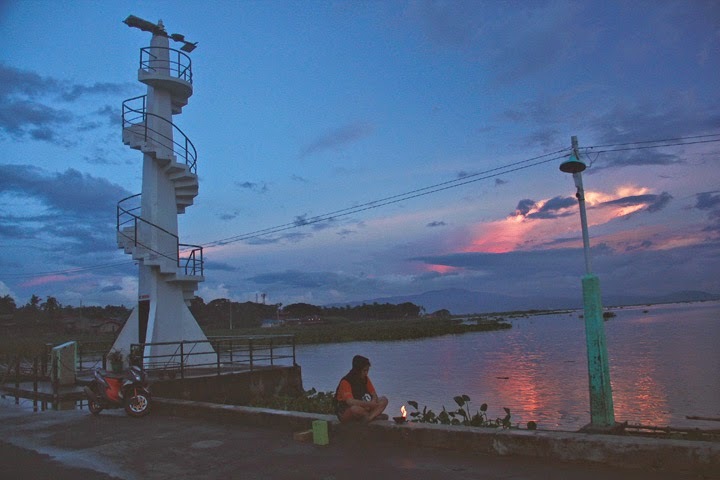 This nearby town gives me mood being an alternative place to go aside from my bucket list. 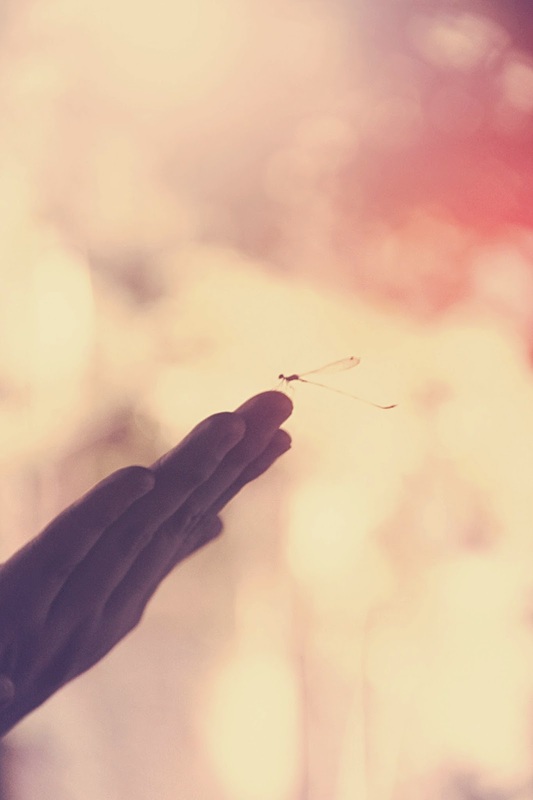 My spiritual buddy who is an agnihotra practitioner is aligned with the nature the reason why he wanted to go to Tanay to see the falls and the cave I visited in the past travel destination. We decided to meet up at Robinson’s Supermarket in Cainta as early as 7 a.m. but we were able to leave almost 10 a.m. after we took our breakfast at Jollibee inside the supermarket. 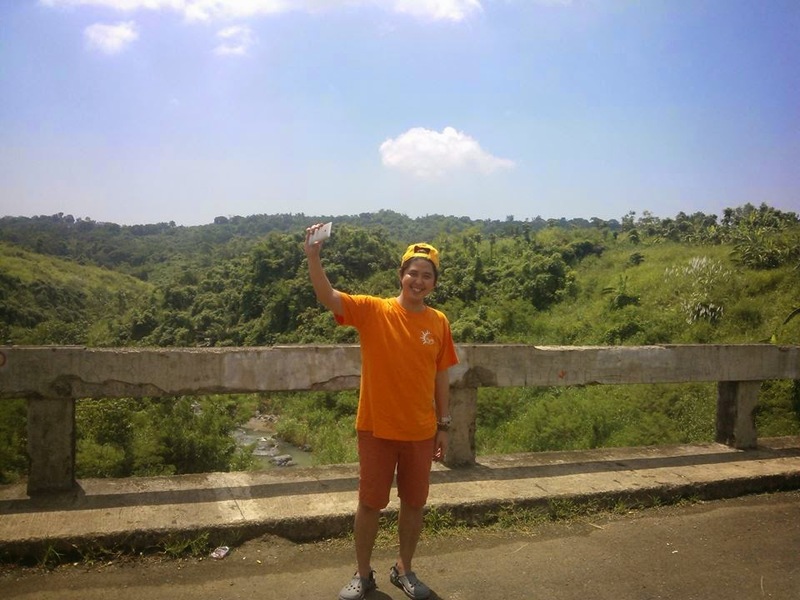 We took Tanay-bound jeep via Antipolo route. After one and a half travel time, we reached the drop off point which is the market, where we rented a tricycle that will bring us to some of the tourist spots of Tanay. Glenn, who is my spiritual buddy brought some foods for our picnic. 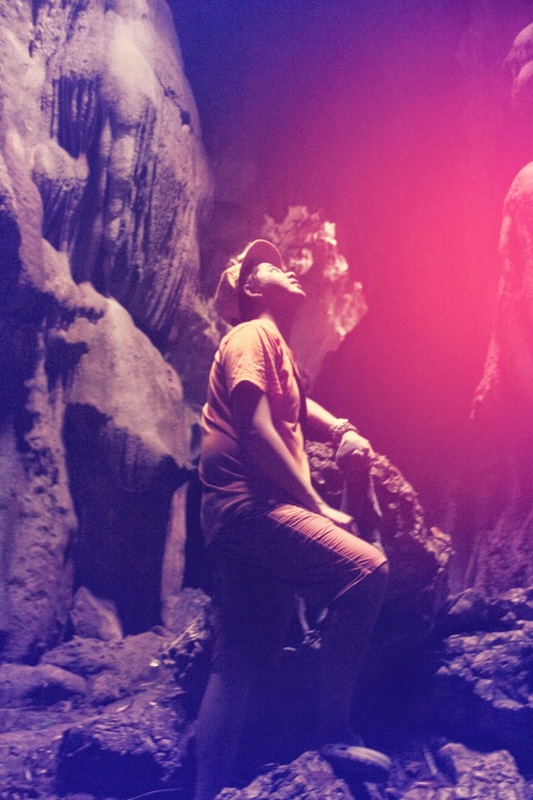 Our first itinerary was Calinawan Cave. There was no tour guide unlike the last time I went to this place where Senz was one of the tour guides. One of the locals by the name of Christopher who acted as our tour guide. The tour lasted about an hour as Glenn loves taking pictures for his art reference. He loves the cave and enjoyed every moment of our adventure inside. 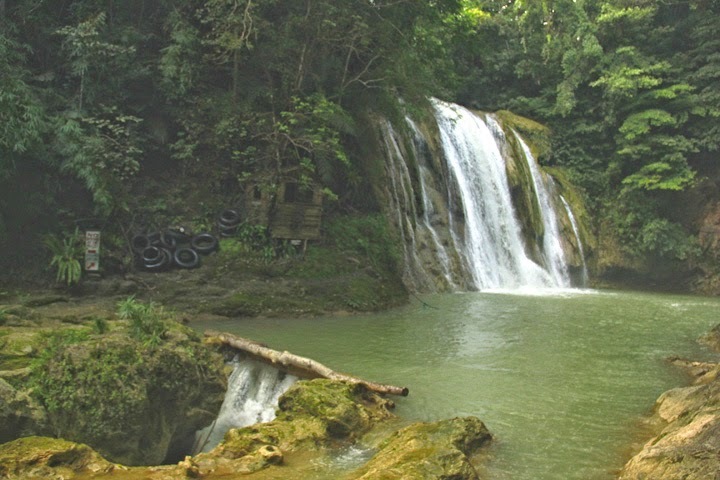 Our second destination in our day tour was Daranak Falls. We got the cottage for our picnic and had our late lunch there. 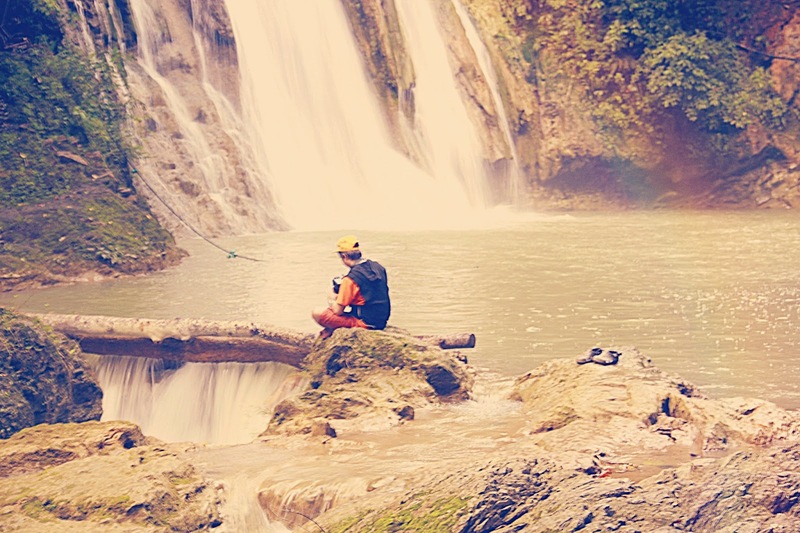 The last time I visited Daranak falls was 3 years ago when I did some photo shots of the falls. It was weekdays the reason why it wasn’t crowded. Only few people went swimming and that was the best time to take some pictures of the falls. It rained shortly while we took some photos and after a few hours we decided to leave the place and instructed the driver to bring us to Parola Lighthouse which is located at the heart of Tanay town. The Parola Lighthouse was our last itinerary. 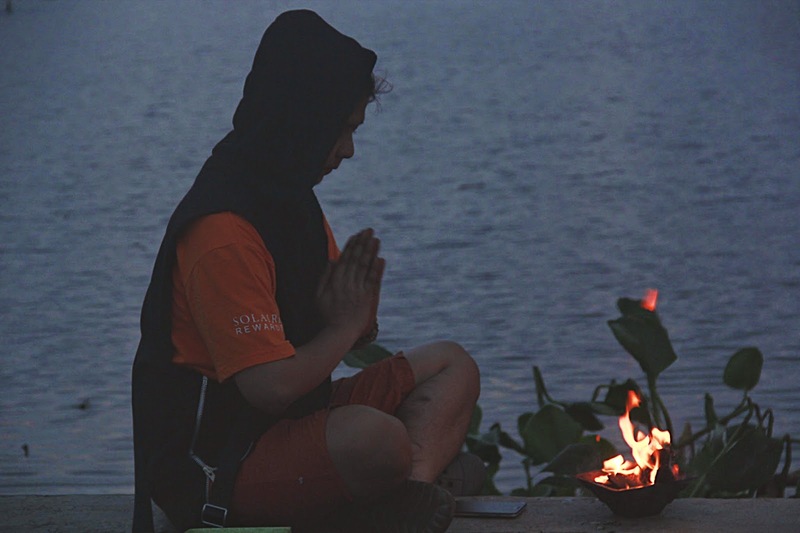 Glenn had to prepare his agnihotra rituals just a few minutes before sunset. I guess this is how agnihotra works. It was timely when we reached the lighthouse so he had time to prepare the things used in his rituals. It was three years ago the last time I went to Parola Lighthouse with my friend Jonathan together with our Daranak tour. The whole tour lasted for about 9 hours starting from our meet up place to riding a van at the market. Finally I got home by 8 in the evening. 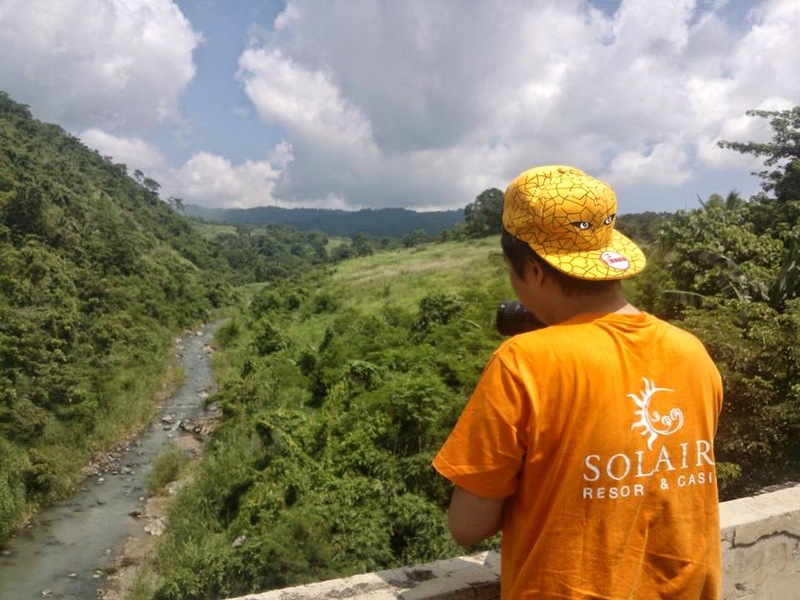 The tour was very promising as this gave us the opportunity to energize ourselves from the healing essence of the nature that Tanay, Rizal can offer to its visitors, especially that Glenn and I are in the spiritual path.